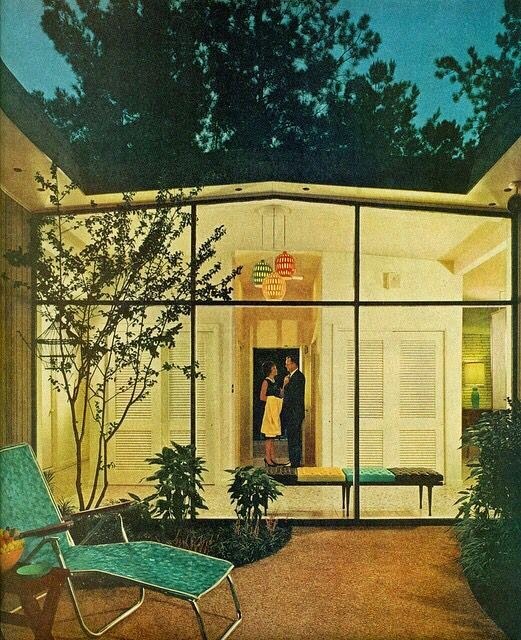 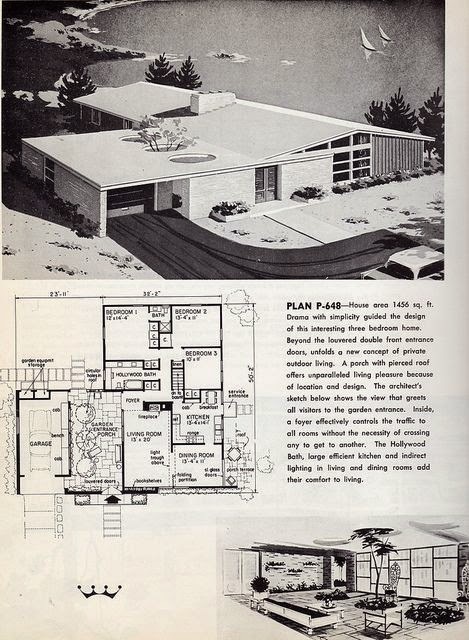 I came across these original mid-century modern house plans on Pinterest and thought they were so interesting! 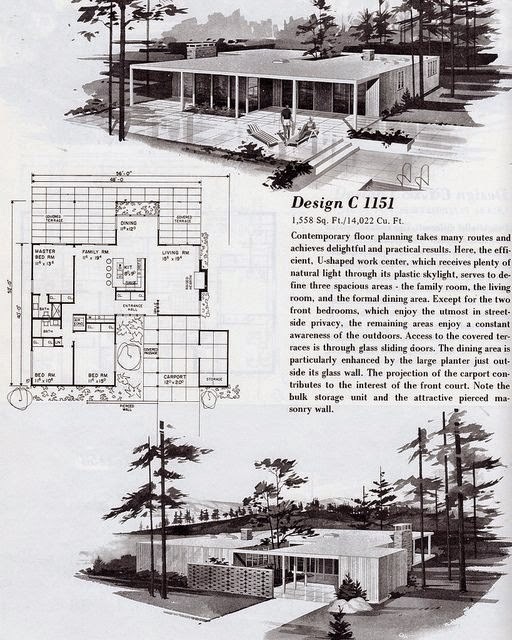 Especially since the design style has become increasingly popular as of late (with elements showing up in modern new construction as well). 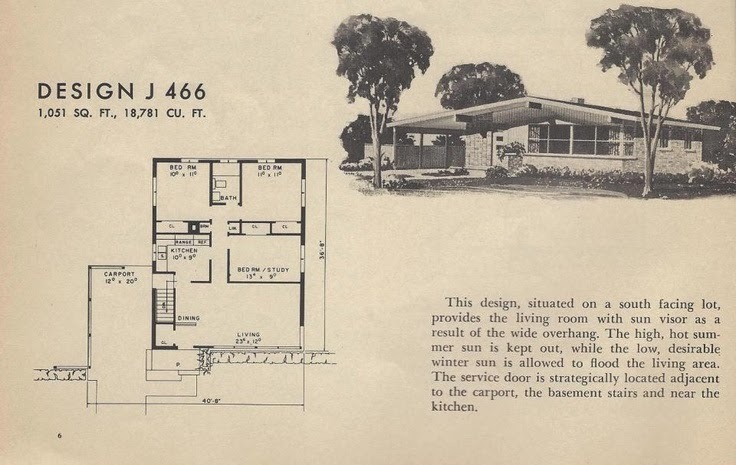 The marketing descriptions are fun to read, too :) Just click an image to enlarge.